These Final Hours TV Series In The Works at FOX | Nerd Much? FOX has announced that they’ve given a script commitment to These Final Hours, the apocalyptic movie that originally debuted as an Australian feature at Cannes last year. 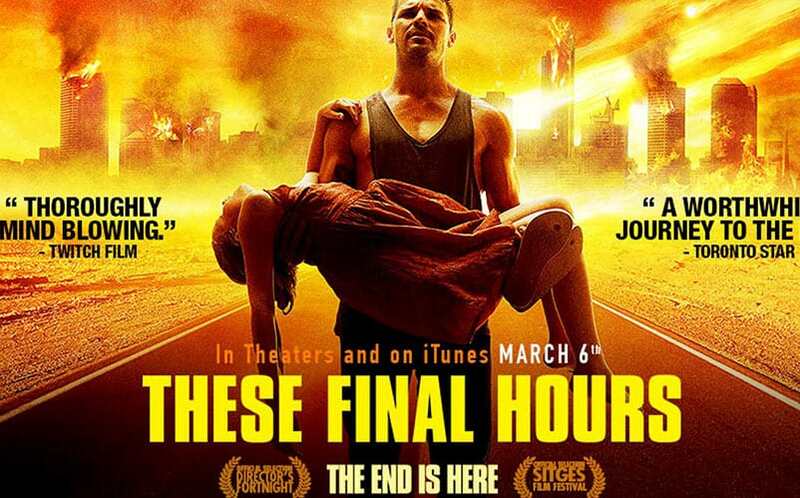 These Final Hours is set 12 hours before a catastrophic meteor strike, and follows three siblings in the San Francisco Bay Area as they race against the clock to get to their estranged father’s bomb shelter. The series will tackle the question of how would you want to be remembered once the world ends. The series will be written and directed by Zak Hilditch, the man responsible for the film (which debuted under the EuropaCorp Television banner). He will also executive produce the series alongside EuropaCorp president Matthew Gross, Edouard de Vesinne, and Thomas Anargyros. Of course, it’s refreshing to see a post apocalyptic series on the way that doesn’t involve zombies (although, we do love zombie shows, too). Still, hopefully the These Final Hours TV series turns out to be formidable. For more on the These Final hours TV series, stay tuned to Nerd Much — we’re going to follow this one closely.